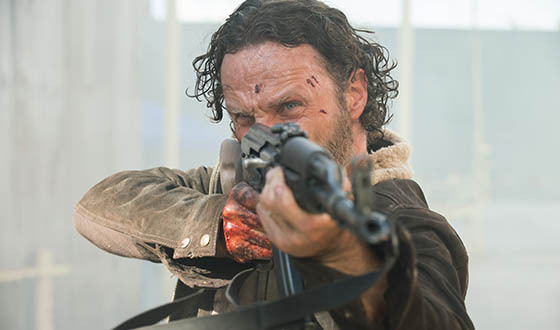 In a new interview, The Walking Dead star Andrew Lincoln warns that the fifth season of the show is “brutal” and more grown-up than past seasons. Lincoln said the new Rick Grimes has “accepted his brutality as much as his humanity,” and woe to anyone who tries to hurt those Rick cares about or get in his way. “You stand alongside Rick, you’re family. You stand in opposition to him, you’re a problem,” Lincoln said. 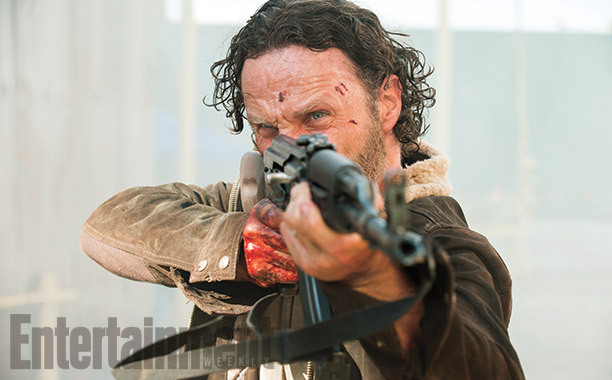 The first episode of season five, “No Sanctuary,” airs Oct. 12 on AMC.